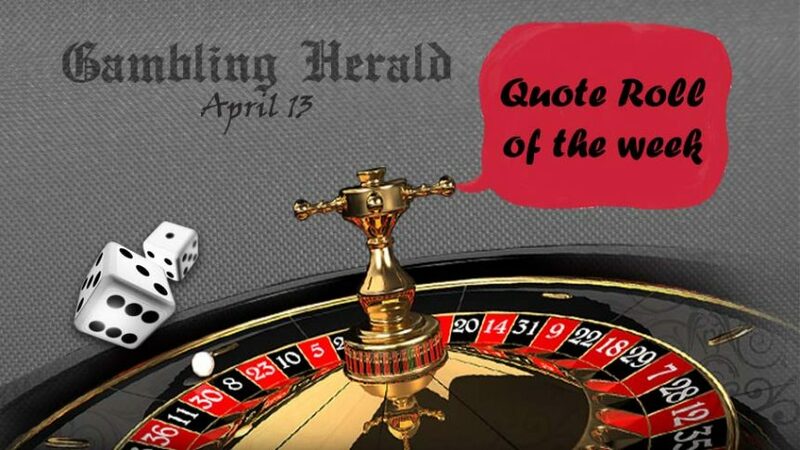 Gambling quotes of the week is mainly about the gambling regulations in the US, Canada, and the UK. 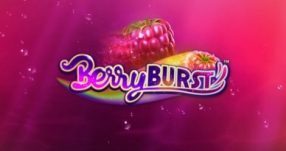 Glen Straub explained the story of the genesis of his gambling venture. 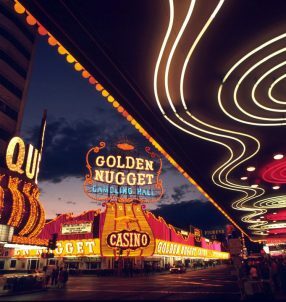 Canada aims to regulate casinos so that the citizens can gamble safe. In the UK, the Fixed Odds Betting Terminals keep causing gambling related issues. In an interview published by Forbes, Revel’s boss Glenn Straub revealed that he actually likes Donald Trump and will vote for him. He also stated that venturing into gambling industry is gambling in itself. Well, as a matter of fact buying a casino which went bankrupt previously is definitely gambling. Moreover, according to online gambling news, Atlantic City casinos are not actually doing well. 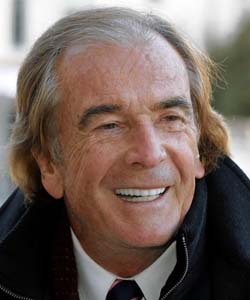 Therefore, it is a matter of wonder whether Straub will be able to do better than Trump as they are about to be competitors in Atlantic City. 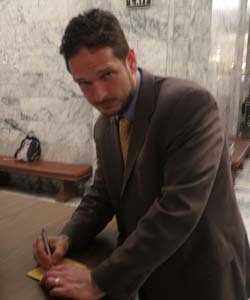 Lobbyist Ezra Eickmayer stated that slot machines are one of the easiest ways to make money while having fun. He might be joking, but it is actually the common belief in people that they can spend hours while sipping their cocktails and watching fruits spin in front of their eyes. 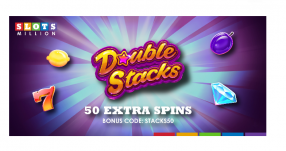 Actually, you don’t even have to change your pajamas and leave your house since you can play high tech slot games online. You just need to prepare your own cocktails. 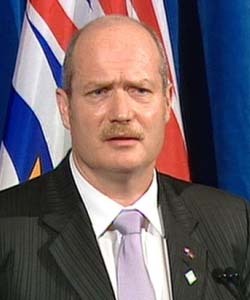 Finance Minister of British Colombia, Mike de Jong emphasized the importance of regulated gambling. He stated that people want to know that every person in a casino should follow the laws. Adequate regulations give comfort to people that everybody is protected by the law as long as they follow the rules. He made this statement regarding an investigation related to money laundering through gambling. Gambling regulations are quite important. 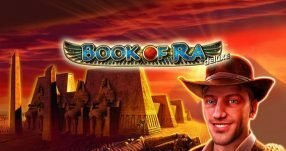 Therefore, we offer reliable casinos to our readers so that they can enjoy regulated gambling to the limit. 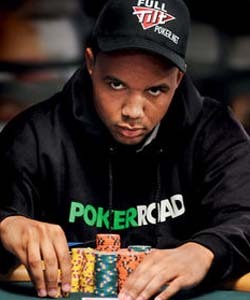 Poker legend Phil Ivey is facing accusations regarding his cheating to win $11 million at a Baccarat game. According to the accusations he tricked the croupier to gain advantage in the game. However, his lawyer stated that bluffing is an integral part of the game. Therefore, it shouldn’t be regarded as cheating after all. If we take this statement as our base point, it can be inferred that Ivey’s disappointment is understandable since he is accused of doing his job. However, there should be more clear guidelines to define cheating. Fixed Odds Betting Terminals (FOBTs) are a matter of debate for a long time. 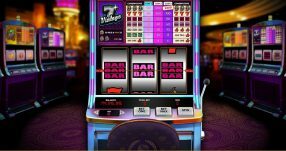 Many experts dwell on the harmful nature of these betting machines since they have an addictive impact on people. 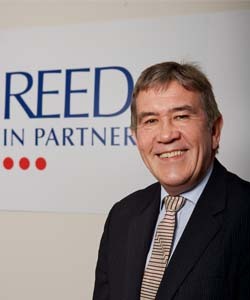 Reed’s Managing Director Martin Fallon highlights a particular aspect of this issue. He states that FOBTs are harmful to unemployed people since they can lose one month’s worth of job seeker’s allowance in less than a minute. 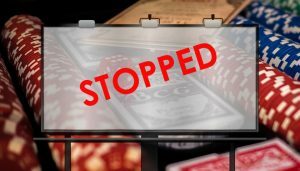 Problem gambling is a common issue in the UK despite the efforts of Gamble Aware. As we always say that gambling is fun and harmless as long as you know your limits. FOBTs cannot harm you since they are mere machines which cannot function without your will.